The new TIG welding gun we have been waiting for several months now finally arrived this week and so Sezgin has been having great fun breaking it in and diving into the backlog of welds that we wanted done with TIG rather than MIG. 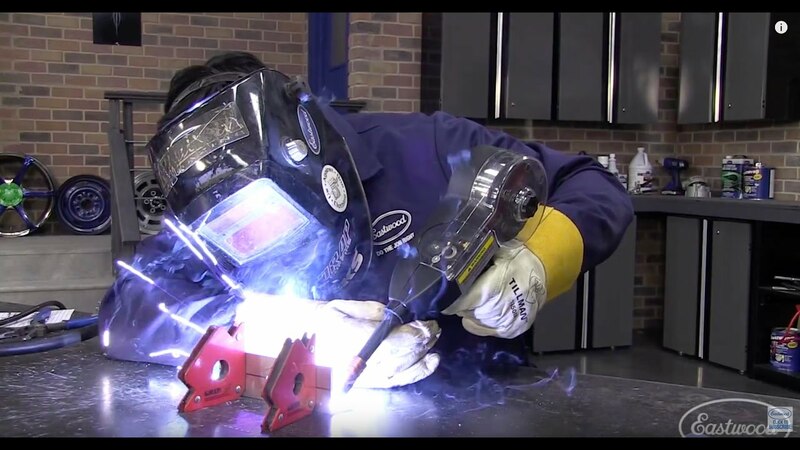 Read on to find out what that means and all the other many questions you’ve always wanted to answer about welding! 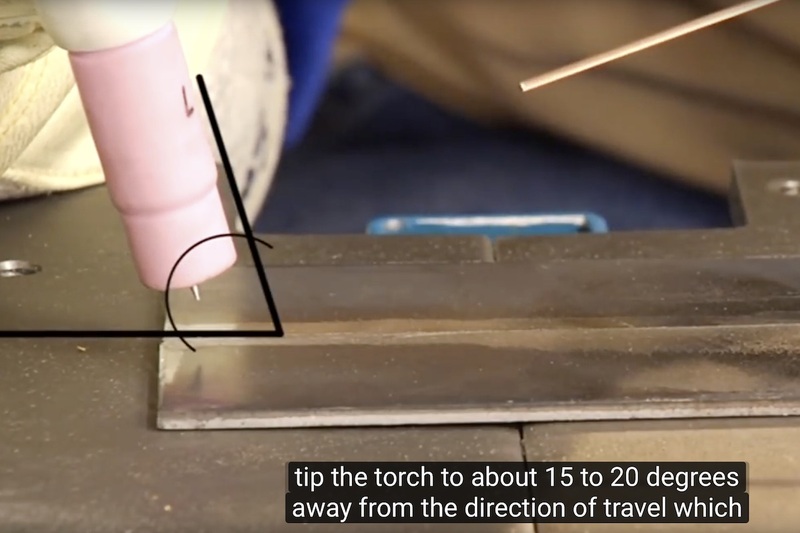 Most people would not be too familiar with these two different welding methods of TIG and MIG and I don’t intend to belabour it here but the basic differences are simple enough to understand and will help you understand why we chose to use both to match up best with a given set of needs. Additionally one of my hopes for this blog is that in addition to some general interest and the entertainment typically surrounding me, that there is also some good learning offered and this seems like a great teachable moment to capitalise upon. Having spent about 15 years as a teacher and instructor of industrial arts and “shop” classes in Canada and Europe, I guess there is always the “once a teacher, always a teacher” elements here. And of course we all know, I am severely “brevity challenged” and so I will try to keep in mind that other saying that “All teachers suffer from premature explanation” and keep this as short as I am capable of and all relative to the building of Möbius. Addressing the acronyms first MIG stands for Metal Inert Gas and TIG stands for Tungsten Inert Gas. Oh Gee, now THAT is helpful Wayne! This graphic shows both how similar these two types are, how these work and upon closer inspection (click to expand) shows the basic differences as well. the aluminium wire rod is power fed from a large spool inside the welding machine or spool gun and starts exiting out the tip of the welding gun. 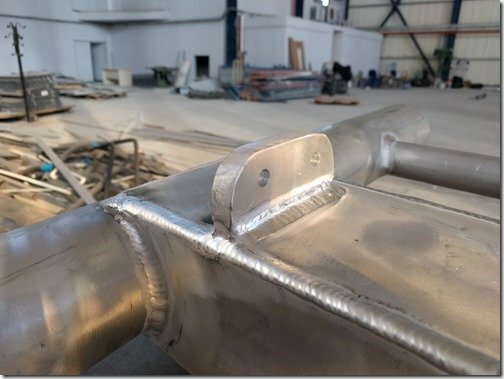 the wire is “charged” by connecting to the electrical power set on the welding machine which is what creates the arc that provides the heat to melt the aluminium. 3. the inert gas, typically a mix of mostly Argon for aluminium, begins to flow out the end of the gun surrounding the wire. 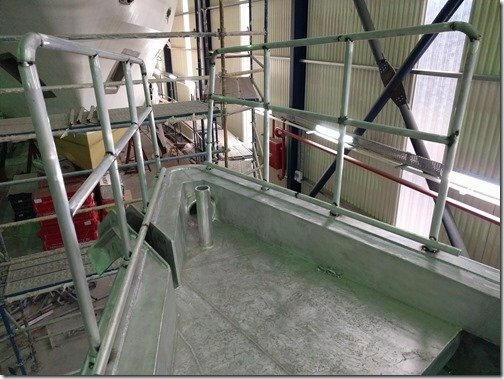 This inert gas is neccessary to keep out any oxygen from the air and allow the molten aluminium to stay a clean liquid till it solidifies. 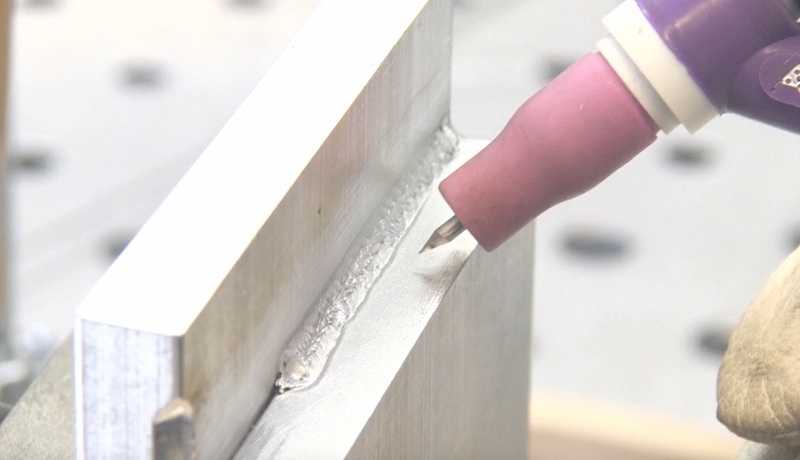 The work piece, aluminium plates or pipes in our case complete the circuit back to the welder by a ground cable so an intense small arc forms between the wire and the work piece which simultaneously melts the aluminium wire and the aluminium plate forming a puddle of momentarily molten aluminium which quickly cools back to solid which forms the welding bead as the welder carefully moves the tip of the gun along the area to be welded. 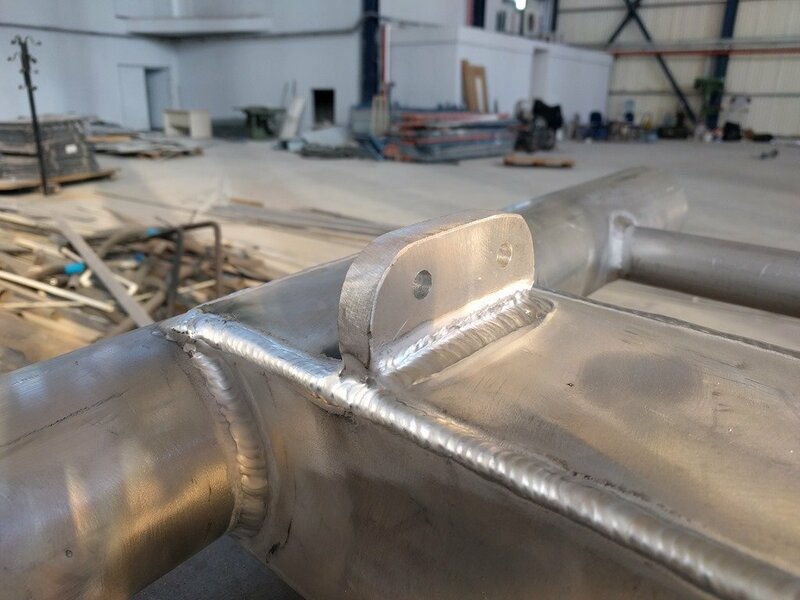 The welding principles remain the same for TIG welding with an aluminium rod and work piece being melted by an intense electrical arc surrounded by an envelope of inert gas to prevent the molten metal from oxidizing. 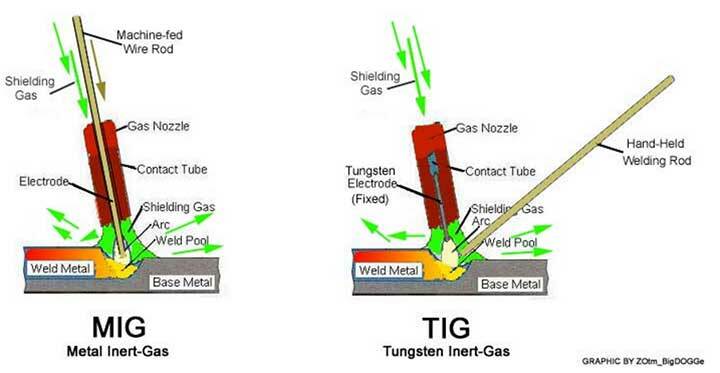 But notice how different the end of the TIG gun is. …. 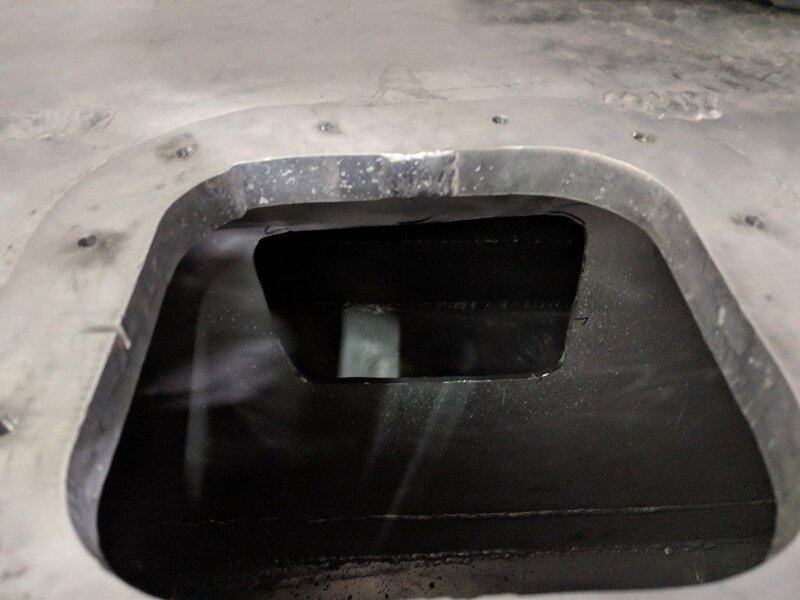 and carefully feeds into the molten puddle created by the arc formed between the sharp point of a stationary tungsten electrode you see protruding out of the TIG gun being in the two photos above and held at about the angles shown above. 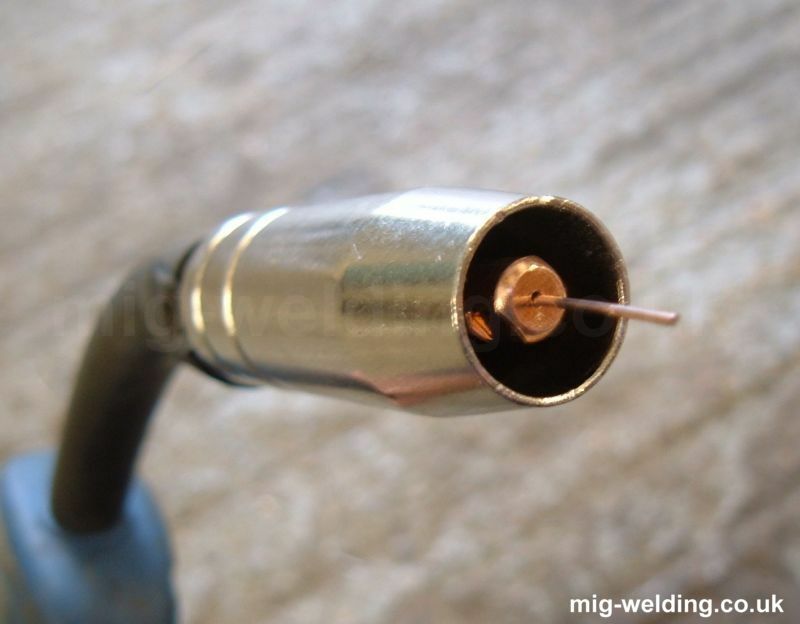 Both MIG and TID create similarly strong welds so what’s the big deal? Mostly speed of welding, ease of access and space available for the welding gun tip, operator skills and looks. 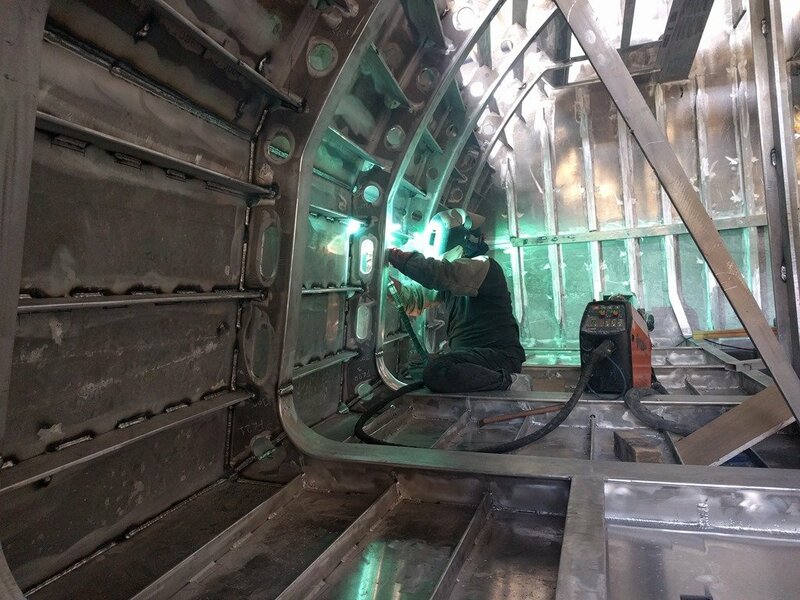 MIG welding is the best when you have long runs of continuous welds to lay down and hence you have been seeing Sezgin our master welder using a MIG gun to lay down literally miles and miles of welds to join all the plates and pieces that make up our hull. With the welding wire being power fed you can weld non stop for a long as you want. 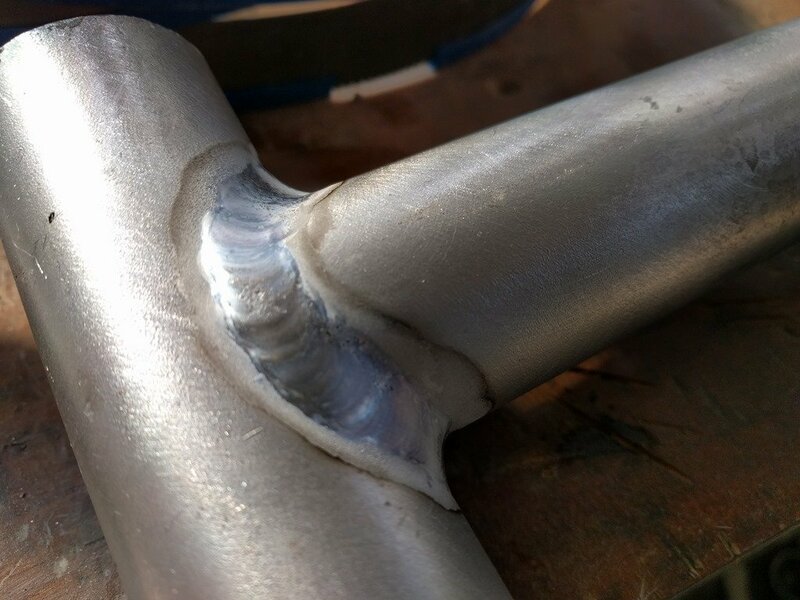 TIG is the best choice when you have smaller more intricate welds such as welding up the tube frames for bicycles and motorcycles with joints such as these examples from when Sezgin was dialing in the new TIG gun. The box of aluminium TIG welding rods is in the upper right here with another one of the test welds underneath. 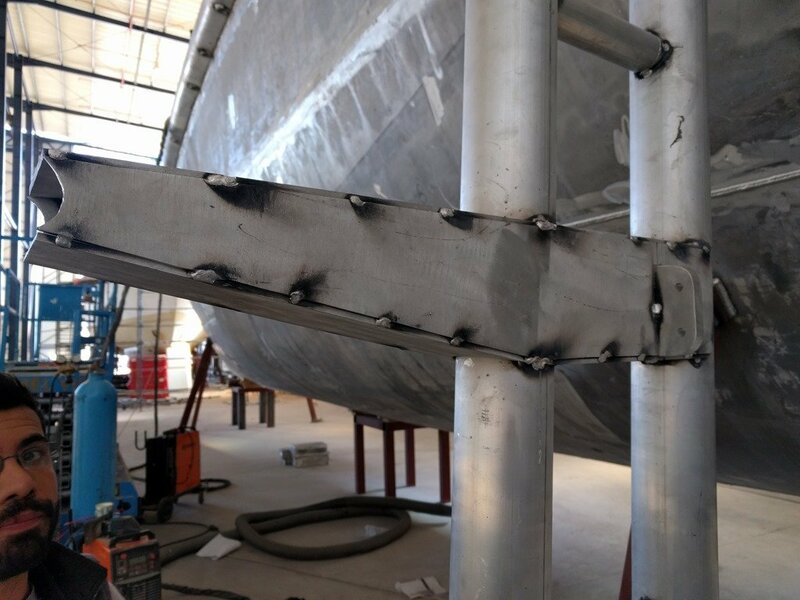 With most of the long continuous welding of the hull being completed we now have some more intricate shapes to weld up as we move into fabricating aluminium pipe like the railings you saw last week and the large folding arch you see Uğur starting to fabricate here. which Sezgin and his TIG gun soon transformed into this “After” shot. 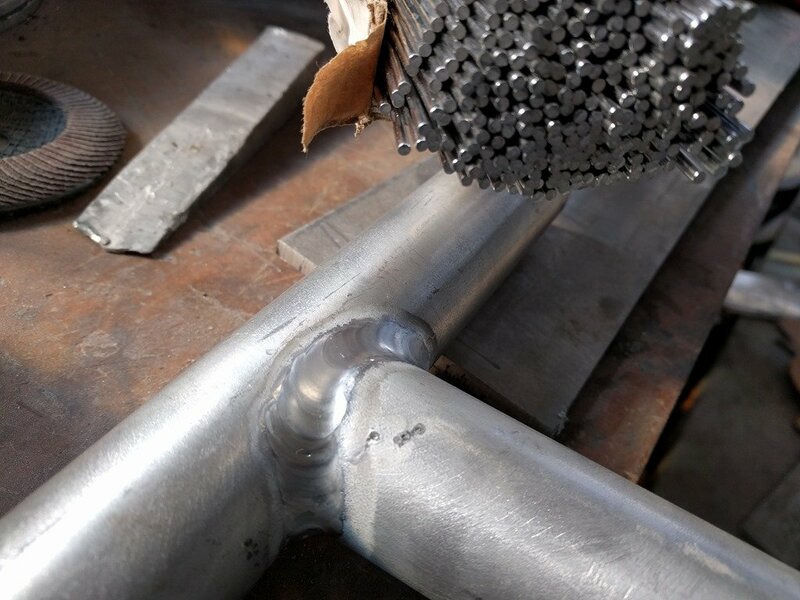 Even if you don’t know anything about welding I think you can appreciate the beauty of the beads of weld TIG produces in the hands of a talented welder. This beauty is much more than skin deep as these welds are extremely even and fully penetrated. 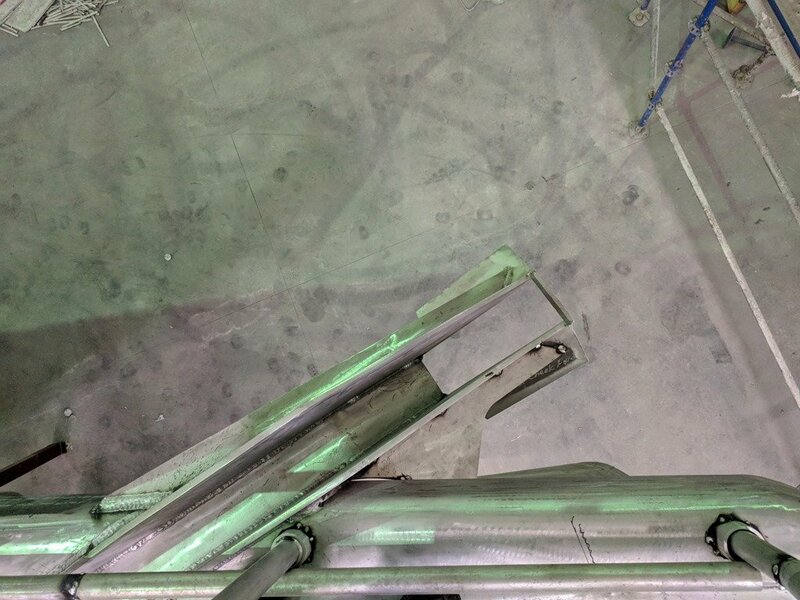 Given our low maintenance “no paint” rule having welds that look this good with no additional work required to smooth them out is a huge plus. 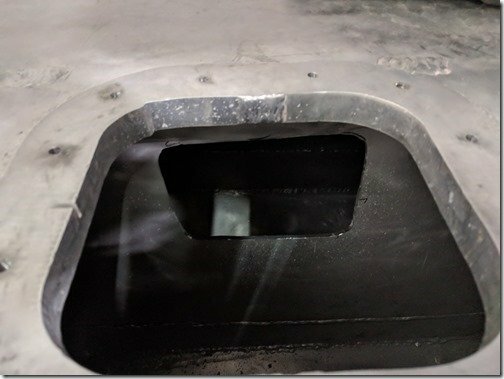 Wondering what this TIG welded box frame on the arch is for? I will let this fun little animated rendering which Burak kindly put together for us answer that best. I will get into more of the details in following blog posts here as this fold down arch and SkyBridge roof is assembled but we are very eXcited about this very special feature which Dennis worked with us on so diligently and which Team Möbius are now hard at work transforming from the 3D model into real aluminium. With the arch being able to fold down to what we refer to as “Canal Mode” we cut our Air Draft or overall height from the waterline to the top of the arch frame (not including Radar, antennae, etc.) from about 6.4m/21ft down to about 4.5m/15 ft which opens up a huge range of canals and other places in the world with low bridges or other height restrictions. Additionally and perhaps even more importantly, we can really hunker Möbius down to a very low profile when we are have her in the water or out on the hard on land in a high hurricane/cyclone area as we have been many times in our previous boats. 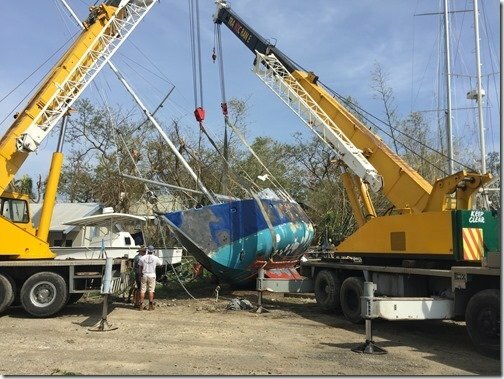 In these situations we have experienced winds in excess of 200 km/h / 125MPH which were strong enough in one case when we had our previous boat up on the hard doing a major refit in Fiji, to collapse the stands and blow us over on our side. 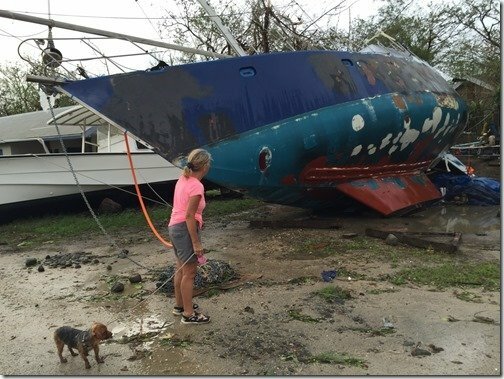 Yes we were inside at the time Hurricane Winston peaked right over us that story is for another time. Being able to so substantially lower the surface area we present to such severe winds will help ensure we don’t experience a “ride” like that again! 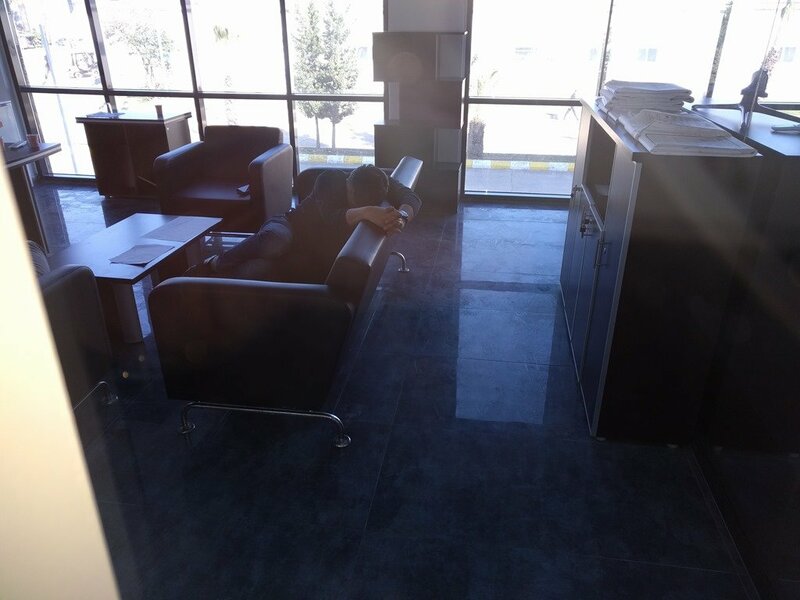 We will also have plywood storm shutters we can bolt in place around the full set of glass windows surrounding the SuperSalon which should enable us to deal with some of the most damaging aspects of hurricanes and cyclones; flying debris. Meanwhile up at the bow awaiting their date with Sezgin and the new TIG gun, these railings are now all tacked together and fitted into their pipe sockets in the edge of the Rub Rails. Yet to be added are dolphin watching seats on both sides. 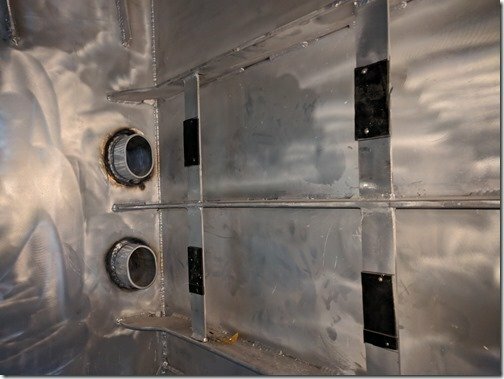 I received several questions about this “socket” system we are using to solidly support our stanchion posts and railings so here are some more detailed shots of how this works. The primary parts of this KISS and eXtremely robust support system consists of 60mm thick walled aluminium pipe which extends down about 250mm/10” through and welded top and bottom of the 10mm/ 0.4” thick Rub Rails. 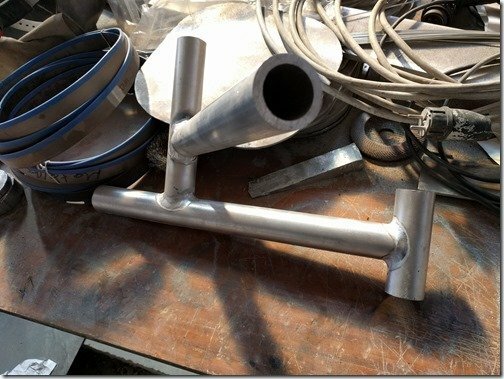 To keep everything in place a stainless bolt and nylock nut will be inserted into a hole drilled through the whole assembly just above the weld here. This system for all our stanchions and railings are examples of how we ensure safety remains our top priority in designing and building these XPM type boats. 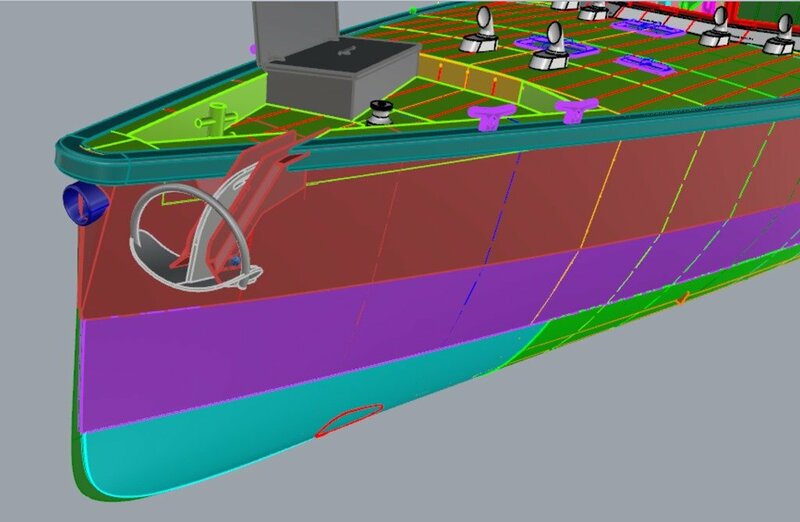 While there are aspects of our design and some of the devices we carry onboard to deal with POB or Person Over Board situations our primary focus is on preventing anyone from going overboard in the first place. 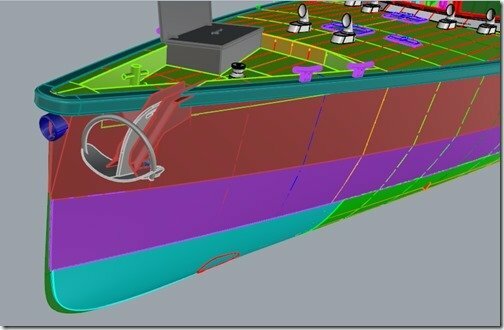 I also received some questions about the “sidewinder” design we have for our anchor roller assembly and how that is all supported to deal with the strong forces this area will experience when punching through high seas and situations which can bury the bow at times. 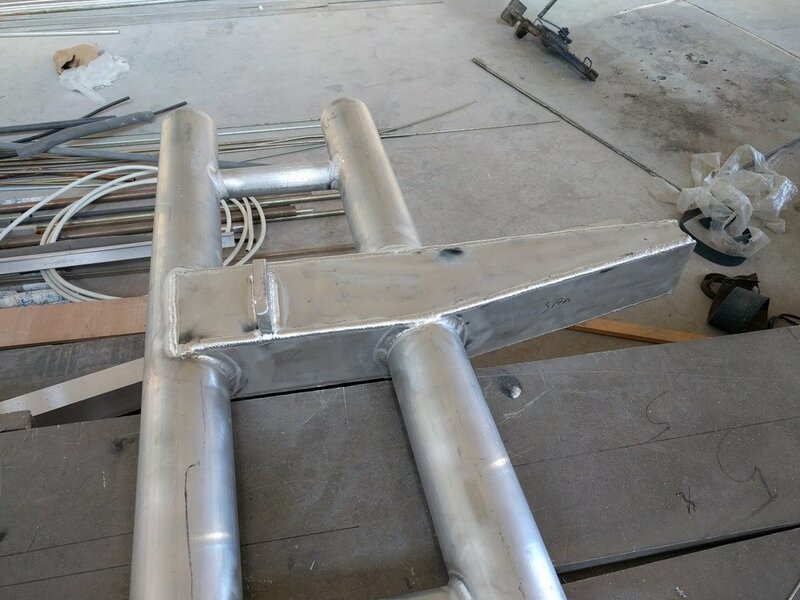 The welding is all complete now and you can see how these vertical 12mm/ 1/2” thick aluminium “cheeks” create the deep U channel to guide the shank of our 125kg Rocna/Manson anchor on and off the boat. 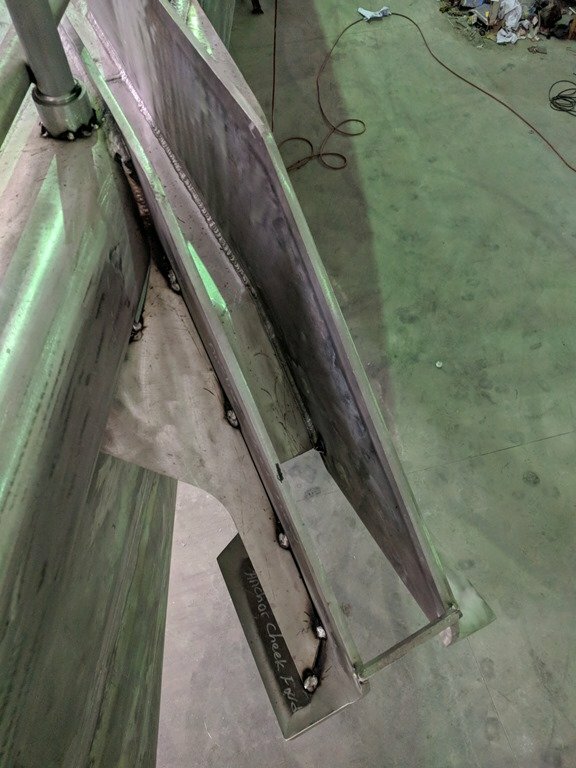 The aft cheek is additionally supported by the thick flatbar which is edge welded from the tip back into the Rub Rails. 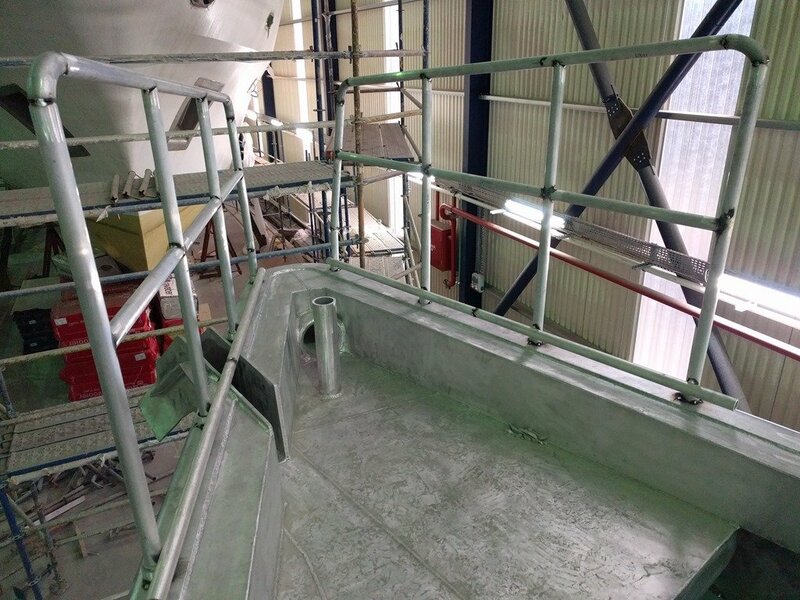 Looking straight down you can see how the front cheek is tied back into the hull and Rub Rails by another 12mm plate. Looking back from the bow you can see how this triangular gusset does its part in making this anchor roller assembly an integral part of the hull and bow. Sezgin has since done the final welding of this and I’ll get a shot of that for you later. 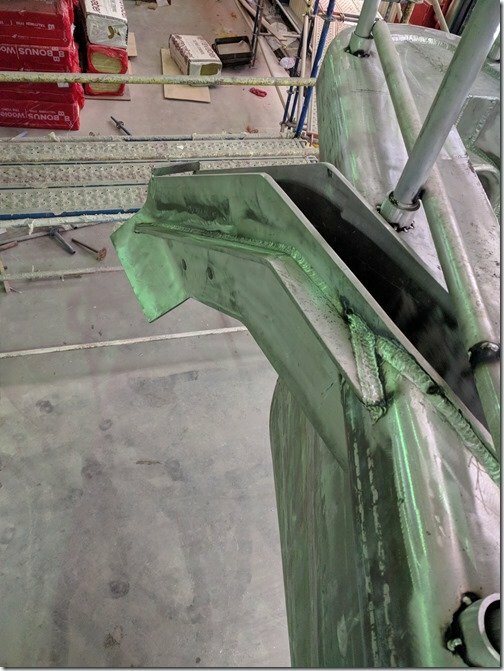 The small cross bar at the bottom here is left over from when they were tacking this assembly together to maintain the spacing between the cheeks and can now be removed. Below the cross bar you can see how the ends flare out and why I call these “cheeks”. 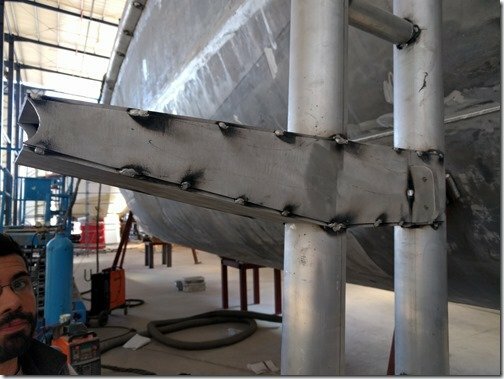 Their angle matches that of the inside surface of the anchor so it will pull up nice and tight when we are on passages. 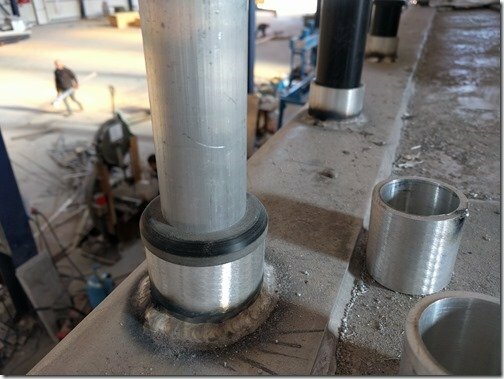 Looking elsewhere we see more examples of Sezgin handiwork and more of the final welding, MIG in this case, of things like these tubes going through WT frames where runs of wire and plumbing need to pass through. The black strips on those vertical pieces of flat bar are rubber insulators where the wire trays will be attached as soon as the EPDM insulation goes in. 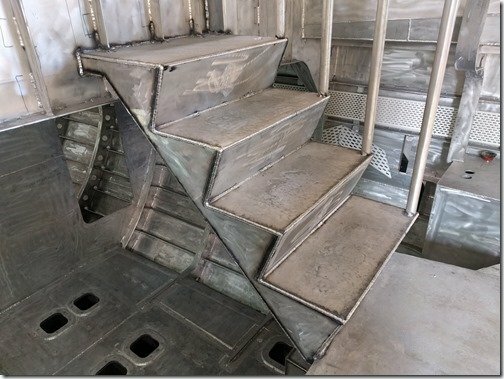 The stairs down from the Aft Deck into the SuperSalon are now all finish welded and ready for interior finishing. 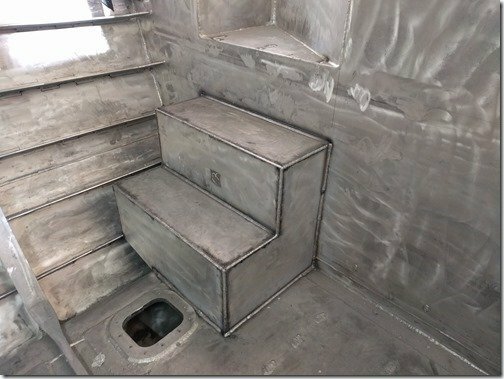 As are their sister steps going down the next level into the corridor leading to the Engine Room/Workshop and Christine’s Office/Guest Cabin. Off to the Port/Left side of these stairs provides a good view of the “gutters” that run down both sides of our hull where the tank tops make the turn down to become margin plates and be perpendicular to the hull for maximum strength. 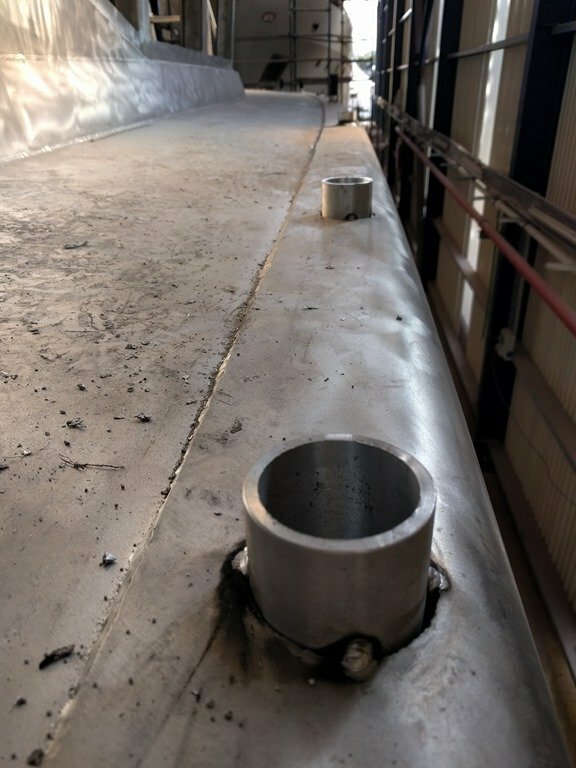 With almost the entire volume below the WL being integral tanks this is about the only “bilge” area we have which suits us just fine. 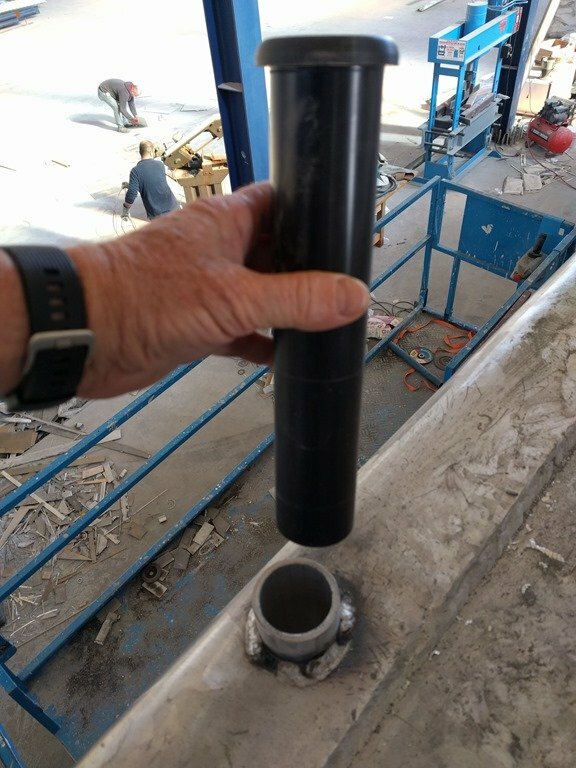 I carry wet/dry vacuums onboard in each WT compartment and these will come in handy to keep these gutters clean of mostly dirt and any water that might get spilled. 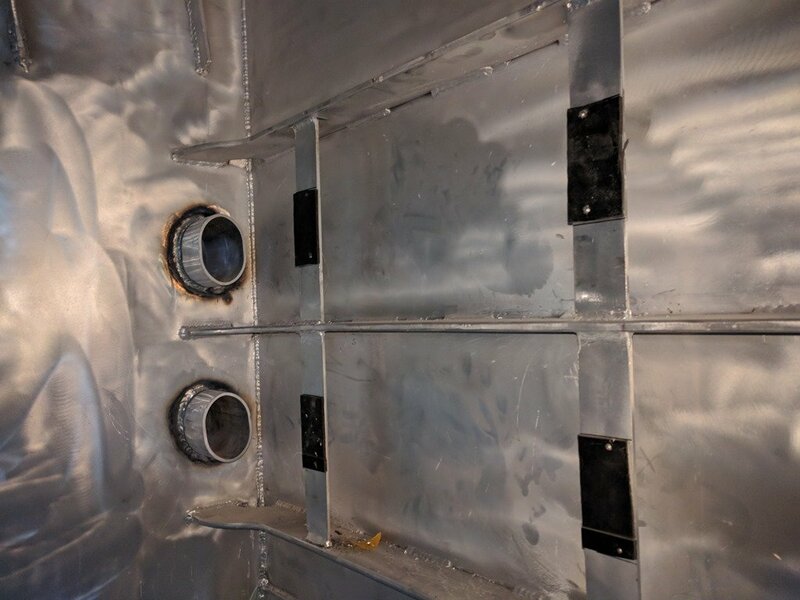 Last detail for you this week is this example of where Uğur, Nihat, Yiğit and I have been going through all the access ports and plasma cutting these additional openings in the baffles. These ensure that in the future I can get into each baffled area for inspections and repairs. Not something we expect to need very often but now is the time to be thinking ahead and building in all these features to make this as easy to maintain as any boat can ever be. Let me finish up this post with the most important update which is that the newborn Dinç twins (pronounced “Dinch”) Yiğit and Mert are doing great as is their Mom and big brother Demir. However as this final shot shows I’m not sure Dad, aka Dinçer is fairing quite as well? Or perhaps it is just that the new couches in his office in the new Naval Yachts shipyard are just particularly comfy? That is your update for this week of January 14-18 as 2019 is already zooming by. Thanks as always for joining us on this adventure building our Goldilocks “just right, just for us” new boat and home. We really appreciate you taking the time to read and follow. And we encourage you to send in your questions, suggestions and comments in the “Join the Discussion” box below. We’ll be back with more next week. 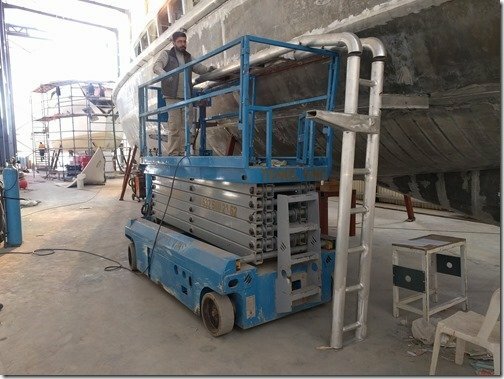 Check Robotopia in the new Professional BoatBuilder. I figure it will take three boats. First, best design, second modified after sea trials and then the third the “real” production model. Lock in the basics, let the customer chose the cosmetics. Cost of changes based on requyired hand work. Thanks John, I’m working my way through the latest issue of PBB this weekend but already did my first read of the Robotopia article with great interest. 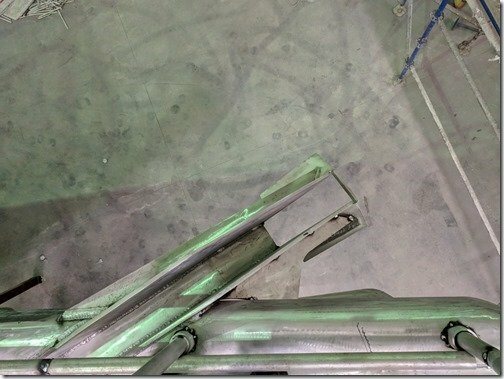 I think the writing has been on the shipyard and other industry walls for some time now that the combination of 3D modeling/scanning/printing, CAM, CNC and robotics, all well seasoned with dashes of AI will continue to usher in the age of what I’ve been calling “Mass Personalization” in my talks around the world for the past few decades. 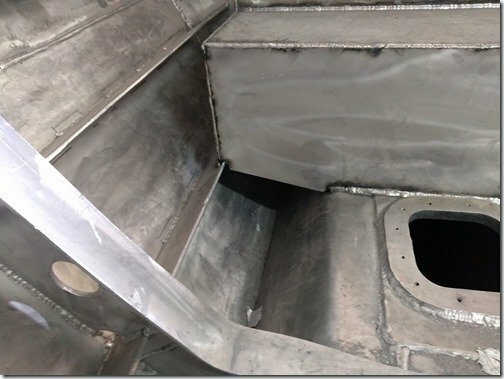 In the case of boat building this will continue to move us towards the design and building of previously impossible Goldilocks “just right, just for the owner/use case” boats and doing so with the previously impossible trifecta of faster, better, cheaper. As you note this will take many iterations and there will likely always be a certain degree of “hand work” and the role of craftsmanship quality but the craftsmen (a gender neutral term in my parlance) I’m seeing continue to be just that, people practicing and honing their craft and it is mostly their tools and their focus which is changing rapidly. It is a fabulous time to be such an intimate part of these changes which I continue to believe will be seen as one of if not the inflection point of the most dramatic changes in human history. 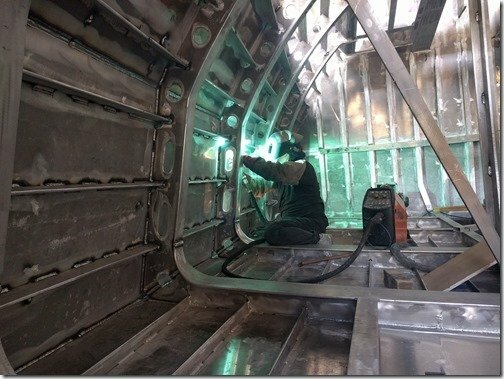 In my short lifetime so far I’ve already gone from crossing the Atlantic on a steamship when my father was posted to Germany with the Canadian Army in the 50’s to this point of working with all these craftsmen, tools and technology to design and build our Goldilocks boat Möbius. It is part of what motivates me to try to chronical this adventure and share it with all who are interested. Plus think of the stories I will have to spin with my grandchildren! Fascinating read John, thanks for spotting it and passing on to us. I remain a tech optimist and only see the benefits of technology expanding exponentially over my lifetime. Christine first crossed oceans on her sailboats in the 70’s with just a good watch, sextant and some charts which she had to read at night by kerosene lights. We have great conversations about just how mindbogglingly huge is the amount of change we have both seen in our short 66 years so far. And more so than the amount is the ever accelerating rate of change so I think we haven’t seen anything yet and I for one am so grateful to be alive to experience what I think will turn out to be one of if not the greatest bursts of advancements in human history. Fasten your seatbelts folks, it is going to be an awemazing ride!